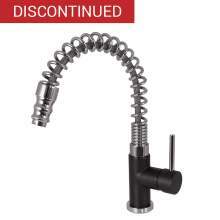 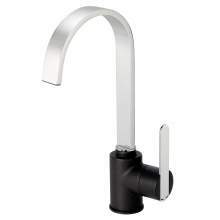 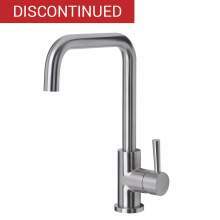 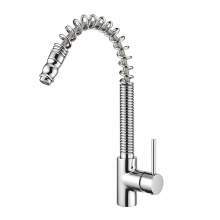 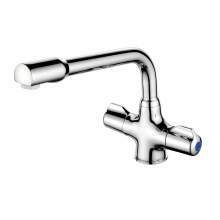 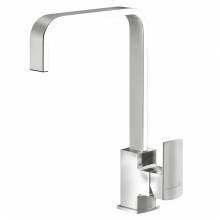 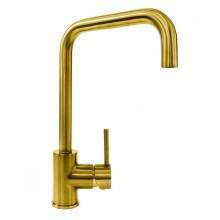 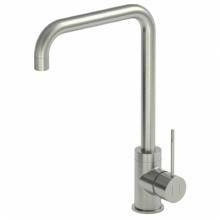 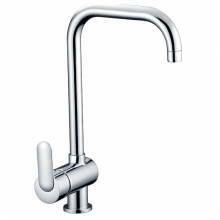 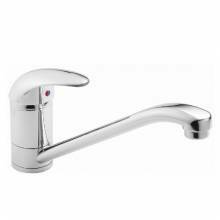 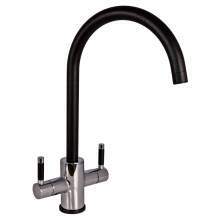 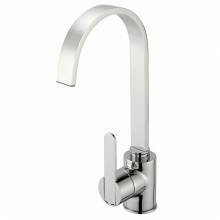 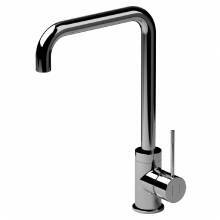 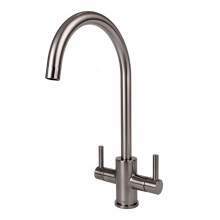 Reginox have selected a range of stylish kitchen taps to perfectly compliment your choice of kitchen sink. 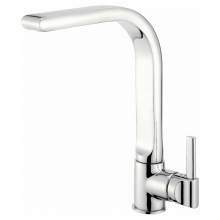 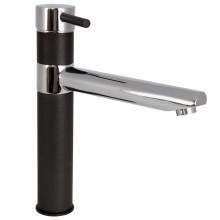 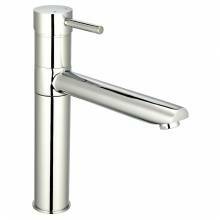 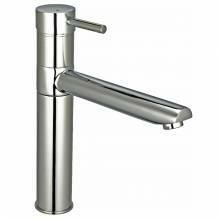 Sourced from some of the UK’s most recognisable brands and manufacturers, Reginox kitchen taps offer a great selection of modern and traditional designs incorporating single lever, twin lever, modern and contemporary styles in a number of finishes including chrome, brushed and chrome and black. 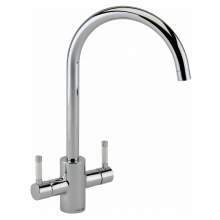 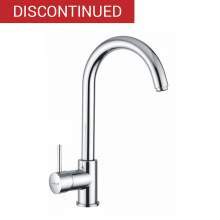 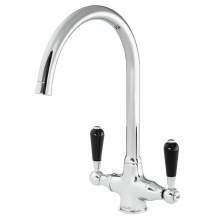 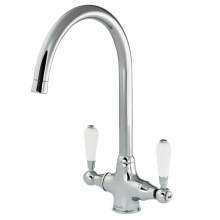 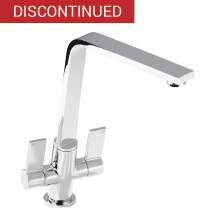 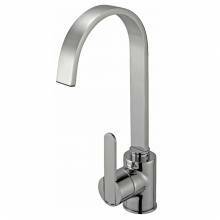 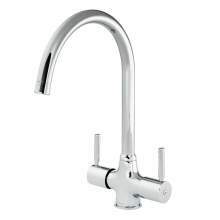 Reginox kitchen taps are suitable for use within the UK and all come with a Comprehensive Manufacturers Warranty/ You will also find a wide range of Reginox Kitchens sinks available to perfectly compliment your choice of kitchen tap.